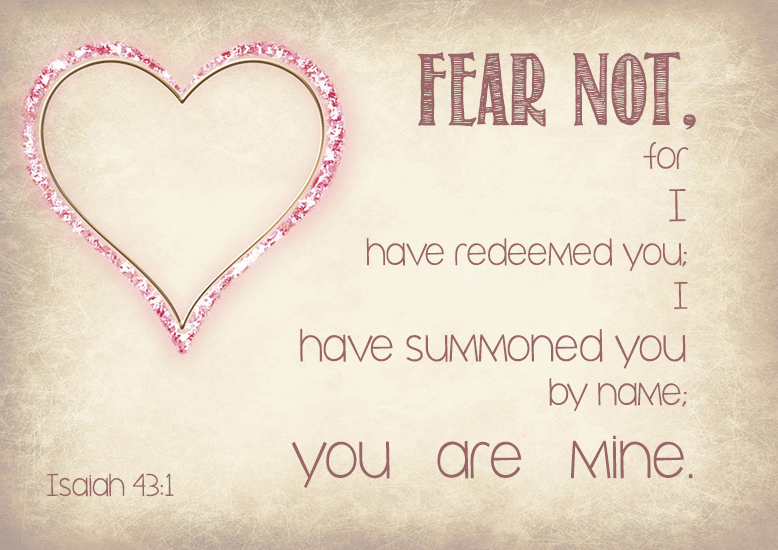 Don't be afraid - and keep it real! 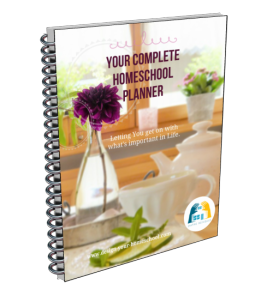 Are you worried about High school home schooling? Do you have the same questions that I had? How do you homeschool in highschool? Can I homeschool my teen? How can I help them in the highschool years? Let me share with you the greatest encouragement someone gave me when I was contemplating what high school home schooling looked like, was - "It's no different; you just keep going." Many homeschooling parents fear the next stage, and I know that - because I did too! When our children were entering the "highschool" years, I had an idea that schooling was going to change completely. However, our routine stayed the same, and most subjects stayed the same. The difference was our learning methods and our focus. This page is long.... and I concentrate on some homeschool subjects through the highschool years as well as challenge you to keep learning real..
As we continue to homeschool into the high school years, it is time for links and connections to be made. It is a time when they answer why, how does this happen?, what forces make this?, what were the reasons which caused this and so on. The Importance of keeping learning real! 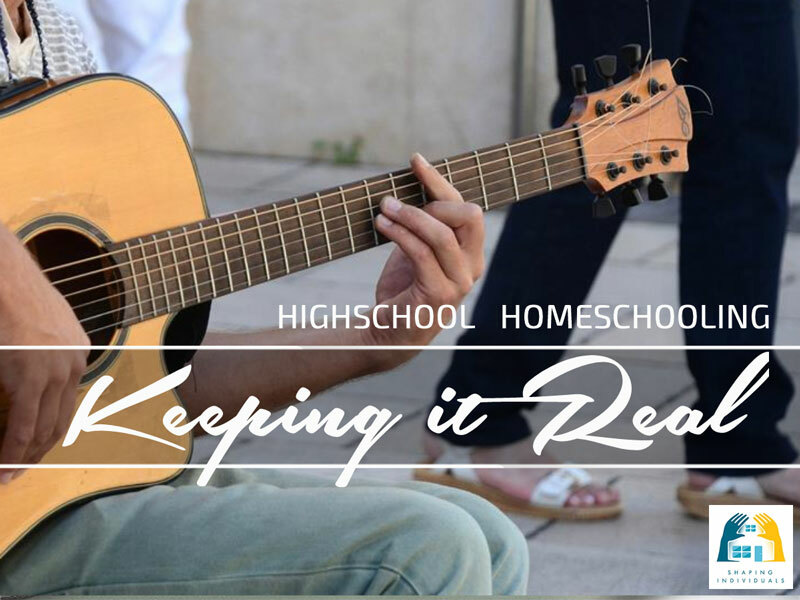 In the process of teaching high school in your homeschool - you really need to keep learning real. It's easy to lose the focus and just dump a whole bunch of textbooks in front of your child hoping that learning is taking place. However, the best way to keep learning real is to place it back into their laps. What are their hobbies and what do they want to know more about? Concentrate on these areas and allow them to spend a significant amount of time developing their own course of study. And if you have a young entrepreneur, check out my page on Teaching Creative Thinking. This page has a number of creative thinking ideas - but my favourite part is about a book which helps us to have a "Thinking Mindset" and act like an ideas person. So what does high school home schooling look like? Generally, in these years, children continue to apply the basic skills which they have learned in the primary years and apply these skills to more abstract knowledge in the form of Algebra 1 and 2 and Geometry, Trigonometry, Pre-Calculus and Calculus. Of course, what they study in their final years of high school home schooling will depend on their ability and the field they are heading into. You don't have to do it all so it is most important that you understand your child and let that guide your decisions. We have loved the self-teaching texts with CDs such as Teaching Textbooks. In these high school home schooling years the students are making connections between various operations, making judgements on applying their mathematical skills, so it is important that they have had a solid foundation on which to build these new skills. I have more information on these methods and curriculum on my Math Sitemap. Writing is developed systematically by writing words - sentences - paragraphs - essays. If you keep this basic framework in you mind as you teach you will see that highschool homeschooling is just a continuation. Once the basic structure of an essay is learned, it can be applied to different essay forms - expository, process essays, essays of definition, compare and contrast essays and so on. I have always enjoyed using the Write Source books as a Reference book detailing all sorts of writing forms. You can easily design your own writing curriculum using these steps. We have also enjoyed using The Writing Course to help all writers including reluctant writers. I have loved Fred Lybrand's courses - both the Writing Course and the Essay Writing course and other courses to help your youth prepare for college. The main focus of reading in the high school home schooling years is to continue to develop a love of reading and open up the world through books. As we read across the curriculum we want our high school homeschoolers to advance their reading level by reading more complex works of literature, primary sources in history and science as well as texts. This list of reading skills helps us to focus on what is important as our teens read and we spend time discussing their reading. Highschool is a great time for those who are Science minded to delve into enriching courses. The best we have used are the Apologia Highschool Curriclum. If you want to extend your child in the humanities, Tapestry of Grace integrates History, Writing, Literature and Bible with a study of the worldview of the time period. The Omnibus Books from Veritas Press are also in depth studies for your teens as they study primary sources from a Biblical worldview. Veritas Press also has online study options. The latest course I have seen is from Homeschool Adventures. I love the look of their Philosophy Adventure - Pre-Socrates course. Another wonderful opportunity our highschool homeschoolers have is to spend time to develop their hobbies - researching, working and learning all different types of skills, depending on their interest. Homeschooling is a natural way to develop and encourage teen entrepreneurs and develop business skills. Many homeschooled children go on to develop their own businesses. Why? Because many (and this is a goal of most homeschooling families) have learned to be independent thinkers and learners. If they have an idea, they have time and the abilitiy to find the resources they need to answer the questions and pursue their goals. Homeschooling in highschool is an excellent time to hone in on business skills and encourage our teen entrepreneurs. On that page you will read about some of the businesses my children have been involved in - web businesses and others. I have also written about teaching business management skills and starting a web business here. 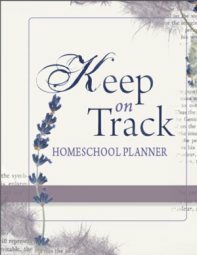 As you homeschool through high school, it is a natural progression to move from a knowledge base to understanding, and then organizing the information and expressing it. This requires a development of all the skills they have been learning through their homeschooling. Through their skills learnt both earlier and in high school home schooling, plus their own motivation will prove to be the best website builder they need. There is more to high school home schooling than building a web site, but it is not a bad focus to have, an opportunity in which the students can present their learning in a great culmination project! It doesn't mean you stop all your subjects, but as their interests naturally develop and are stream-lined, their learning can have a purposeful goal. In fact, the subjects are the content and the food for thought. As our children are exposed to the world in which we live, to history, to literature, science and so on, their interests will be aroused, and their special, God given talents and interests will become evident. Interested to learn and build a site on your own? 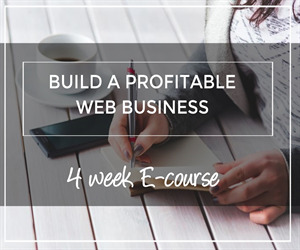 Read more about a web-building course here! Is building a web site an essential computer skill we need to pass on to our children? Well, I suppose I am coming from a biased point of view. I love writing this website and I have seen huge possibilities for my children to build a website of their own and for anyone to build their own website. We don't need to know the ins and outs of building a web site in order to use the internet effectively. However, understanding how a website or web business works and getting involved in writing a website gives us an overview, an understanding and experience in the world of business without leaving our homes. Did you know that a Harris Poll showed that 72% of households are thinking about starting a work-from-home business? Perhaps this is an avenue for your family or your children? Building a website can be the avenue to the whole concept of internet marketing and raising teen entrepreneurs. Times have changed; It is not your degree that will land you a well paying job, but the ability to find a need and be there to deliver the skill. The internet world offers this opportunity to our young entrepreneurial high school home schooling teens! What a better place to begin - than from your home, learning the steps of internet marketing and creating a profitable business. 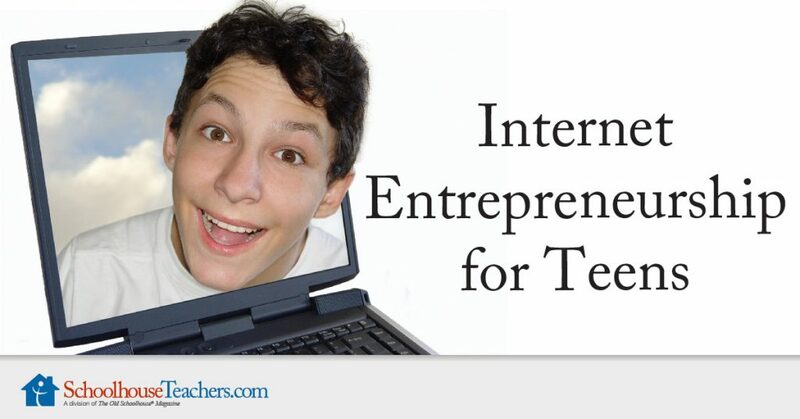 Internet Entrepreneurship for Teens is taught through weekly lessons containing practical study, questions, and assignments to enable teens to create a real or mock Internet-based business from scratch. The student will learn how to market their business through multimedia, through a website, and through social media. Topics covered will include learning the essential elements of a well-designed logo or brand, generating ideas, selecting software, writing a slogan, and much more. Options, both free and paid, for the software capable of design and image manipulation are given in one of the course lessons. A Culmination Project / Major Work / The Fruit of Their Labours (16-18+) can take many forms and a great deal of time, but it is a worthwhile expression of the homeschooler's real life learning. The advantage of working towards presenting a Major Work is that it keeps learning real, and study can be more purposeful. If you're stuck on ideas - check out my page about Teaching Creative Thinking and after working through some of the ideas in the ThinkerToys book - you will be working with a "Thinking mindset" and be an "Ideas person." It might even be the turning point for your entrepreneur! What can a major work look like? What is your child's passion that they have been developing in high school home schooling activities? Give your child time and the courses needed to develop their skills. A web site is a written document; Written to a specific audience for a specific reason. Sometimes it is to inform - here one can write about what they have learned or are learning and researching. I do, however, like the idea of a culmination project. It's almost a way of completing things and I know that it gives a great sense of achievement. 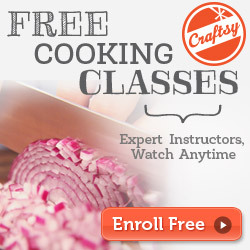 My daughter is so keen to use some of the Craftsy courses to continue her passion for cooking. At the moment she is working on quilting and the classes that are available are a great way for them to acquire skills which you don't have - without needing to leave your home. Check out these "Make in a Day" Kits - includes the pattern and the fabric. Just to whet your appetite! There are so many free online courses which your homeschool teen could use to pursue their own interest. Sometimes there is a fee for accreditation or a certificate, and some of these sites have free as well as paid online courses. Of course, you will need to check out the content and quality of the course for your teen, but it's true that we are privileged to have these resources and access to amazing learning opportunities right from our own home. So, I would love to encourage you to continue to homeschool through highschool. This is often the most rewarding time because you can see education taking shape, interests develop and blossom and you can be a part of inspiring, exciting and opening up opportunities to your homeschool teen. If you feel that your child needs an academic transcript - it is best to tailor the course selections to fit the goal of the student. An academic transcript is the documentation of your student’s high school courses and grades. If your student does not know what to pursue post high school, a general education track is the best choice. Best Website Builder is You!